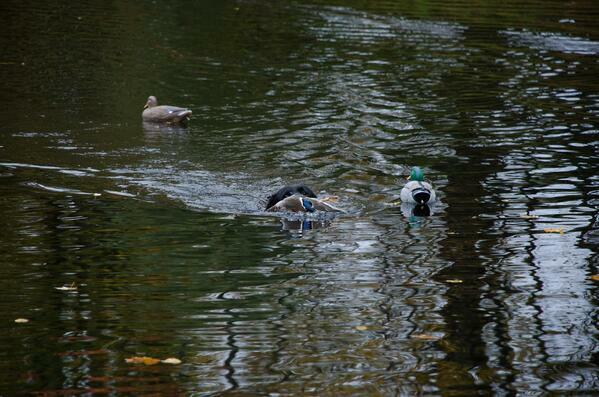 The Mallards took a quick look at the spread and kept on booking. They were high in the sky with the afterburners on. Maybe they were en route to yesterday's buffet, or maybe they saw something they didn't quite like. It didn't matter 'cause your guide hit 'em with a mix of calls. There were a few comebacks, a begging hail call and when they got closer the quacks and contented feeding sucked 'em in. A good guide will make or break your hunting experience, but there's a lot to know about your roles in the guided hunt. Here are some things that your guide would like to see you do to guarantee safety and success. Now based at Blue Cypress Kennels, Jeremy Criscoe has guided waterfowl hunters in Alabama, Mississippi, and Florida. "We're along to help clients have a good time," he said. "Duck hunting is what we do, and we're in blinds and on lakes or in flooded timber every day. I allow clients to bring their dogs and ask only that they honestly assess their dog's strengths and weaknesses. Tell me what your dog knows and also what he doesn't know. I need to know if your dog is capable of marking multiple retrieves and if he can handle blind retrieves. I expect dogs to be steady and quiet when the flock is approaching just as I expect them not to bolt when a duck hits the water. No jumping around in the blind and definitely no barking. It's also important for the client/handler to listen for my command on when to send the dog out on a retrieve. If we've dropped three greenheads but have another group of 15 coming in let me finish working the new flock before sending the dog on its way. 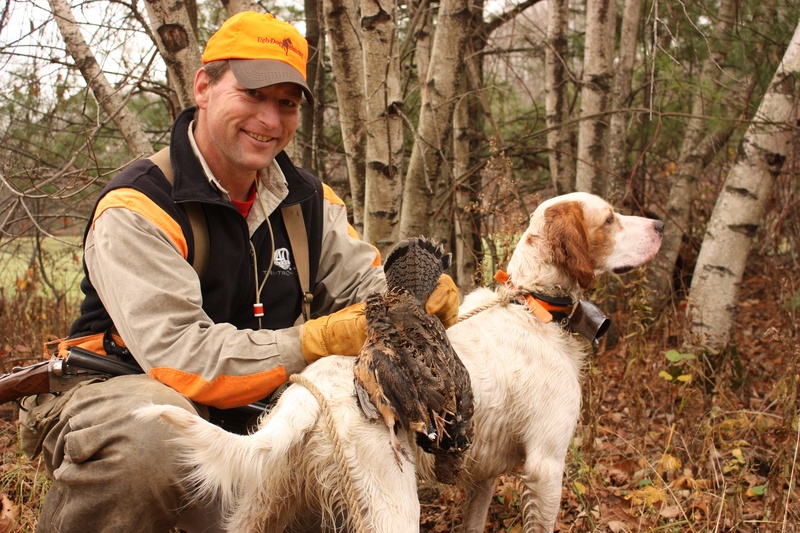 The honest assessment helps make the hunt more efficient and puts more game in the bag, and I've got a kennel full of dogs to help if it's necessary." The Eastern Shore of Maryland has a rich waterfowl legacy complete with museums of sinkboxes, sneakboxes, and punt guns. Long-time guide Walt Steffens has one request; cover up. "The most important thing a client can do to help a guide is to cover up and keep his face down. By that, I mean no peeping out from behind the camo netting or looking out from the blind. That movement and face shine spooks birds. If you can't stop looking at approaching waterfowl, then it's best to actually look down at the floor. 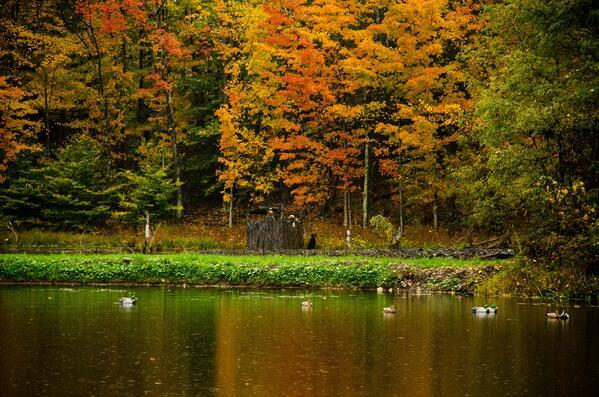 As a guide, my intention is to put ducks and geese in shooting range for my clients. There is nothing more frustrating than to see a committed flock flair because a client looked through an opening in the camouflage. I like to tell my hunters that they can bird watch after we get some ducks on the ground, but for the first several tolls let's cover-up, keep movement to an absolute minimum, and look at the floor." Lars Jacob spends his year coaching shotgunners how to hit more targets. When it comes to guiding for waterfowl, it's the wrong amount of lead that is the main reason for missed birds. "Before you come on a duck hunt make sure that you shoot targets requiring swing through, sustained lead, or pull away," he said. "If you've been shooting with a Trius One Step trap that throws ground-flushed straightaways you'll have a difficult time properly acquiring the proper lead. The same holds true if you spent the fall snap-shooting grouse and woodcock. Work on your passing shots as well as your dropping targets to get the true understanding of the lead you'll use in the duck blind. While you're shooting be sure to study your loads, too. I see lots of different non-toxic loads, and they represent an incredible variety of speed and type of shot and weight. Pattern your shotgun with the loads and chokes you'll use on your duck hunt so you'll have the correct spread. Add in the right amount of lead, and you'll be deadly." Capt. Dan Wood has been guiding waterfowlers for sea ducks, diver ducks, puddle ducks and Canada geese for over 30 years. Gun safety in the blind is his biggest request. "All hunters nod when I do my safety talk," he said, "but waterfowling is exciting, and a lot of clients forget protocol. It's common for me to hear the click of a safety coming off while I'm still working geese. I have gun racks in my pit blinds but still see loaded shotguns leaning against the pit's frame. When the wind shifts and birds pour in heavy on one side many hunters forget about their shooting lanes. Remember the points guides cover in their safety speech and follow the rules. There will be plenty of shooting all around, and we'll all be fine." These guides have spent their lives successfully working with clients. Think about their savvy advice the next time you book a trip and get ready to hunt 'em up.